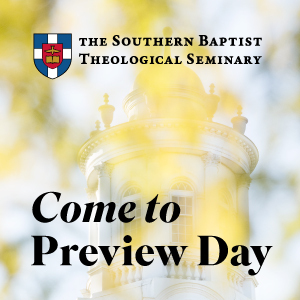 Covering all the news that came from the 2015 Southern Baptist Convention Annual meeting as well as a few highlights of the week and our personal favorite moments. Amazing #SBC15 convention led by a Great leader @ronniefloyd. More excited about the future than ever before. 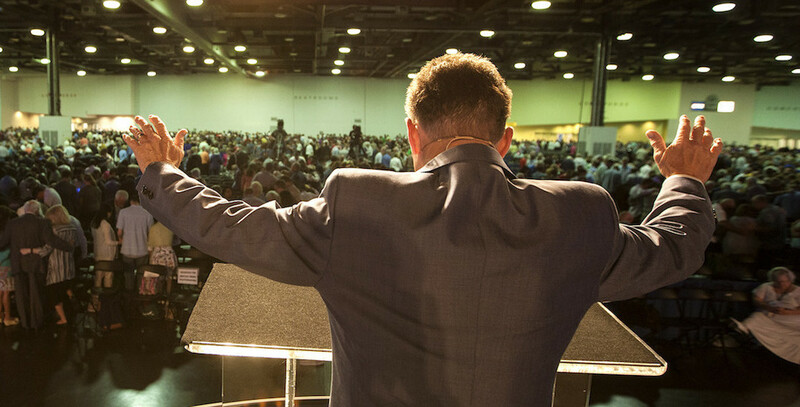 Thank you to @ronniefloyd & @andrewhebert86 for a great #SBC15 schedule. The most spiritual annual meeting ever. A really good Convention. Shout out to all the non-Jabronis at #SBC15. Tweeted a month ago that I long for the day when missionaries get a louder ovation than the flag or the troops at the SBC.